Historically most medical research has been conducted in the West. As a result, illnesses that are prevalent in Asia are often poorly understood. 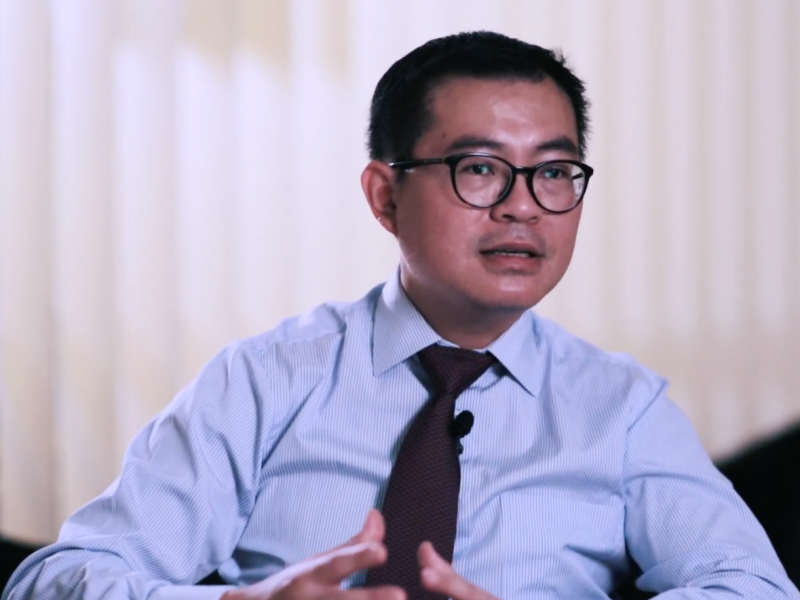 To help redress this imbalance, Tanoto Foundation funds research into diseases that are endemic to the region. 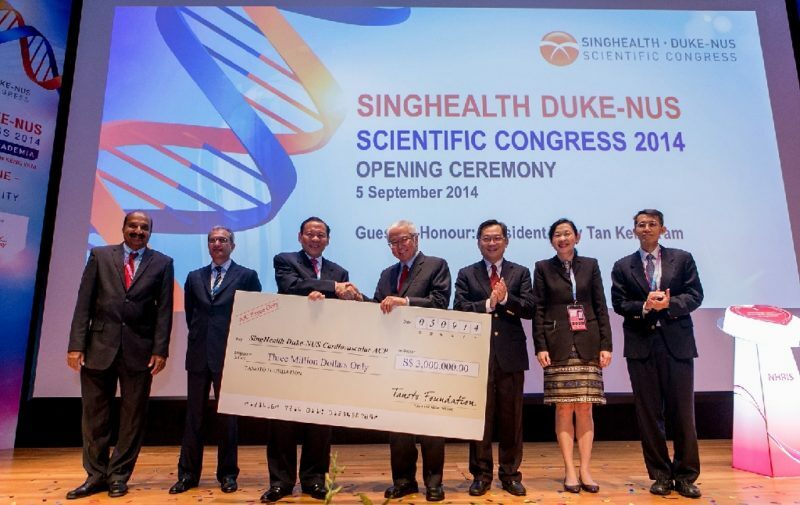 We have a long-standing relationship with Duke-NUS Medical School in Singapore to fund professorships and research facilities that will have a measurable impact on health in the region. 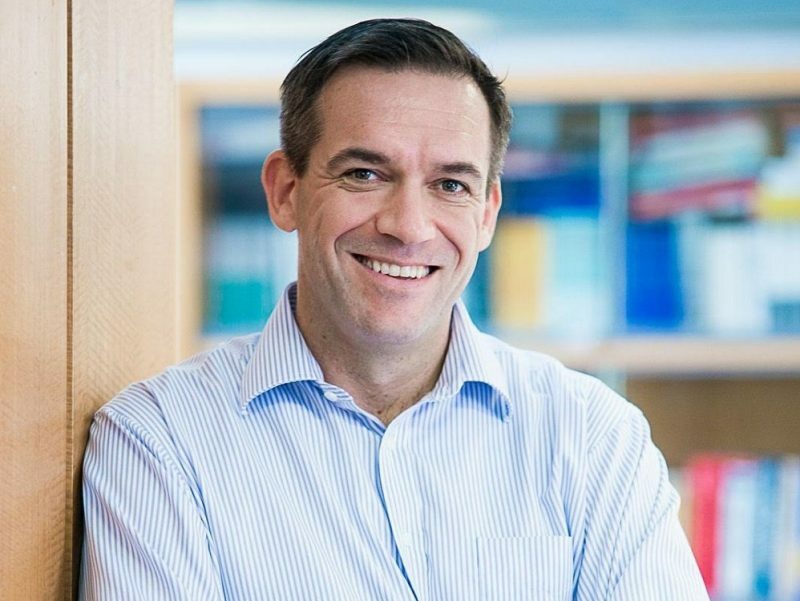 Prof. Stuart Cook at Duke-NUS was the only recipient of the President’s Technology Award (PTA) for his work in identifying new genes and path ways for heart disease. Prof. Cook led a study in Singapore to find out whether mutations in the titin gene are responsible for heart muscle weakness in Asians. This discovery catalyzed the development of a commercially available, next-generation test kit. The heart-testing device he helped to create in Singapore is used by 10,000 patients a year all over the world. Prof. Lim and his team were awarded the “AACR Team Science Award” by the American Association for Cancer Research, recognizing the inter disciplinary team’s work in furthering the knowledge of Asian prevalent cancers and contributing to the progress of cancer detection, treatment, and prevention. Prof. Tryggvason and Dr. Alvin Chua from Singapore General Hospital discovered a new method to culture human skin cells called keratinocytes to produce skin grafts. 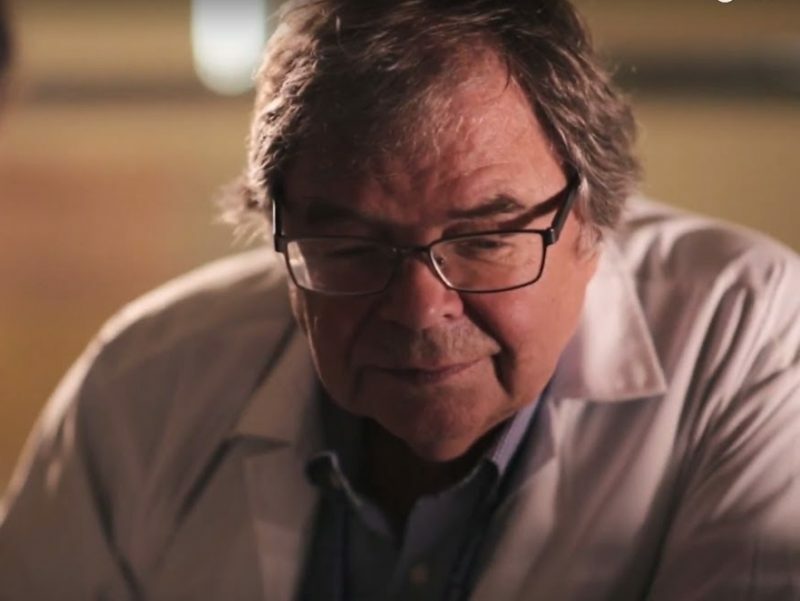 This method is the first to use a specific type of tissue-proteins known as laminins, found in the human body, to create a safer treatment for severe burns or other skin-related defects. This breakthrough discovery is likely to translate into novel treatments for different skin disorders and creates a platform for other regenerative medicine applications.